Odessa’s MARA Concept Beauty Salon network is celebrating its first anniversary this spring. 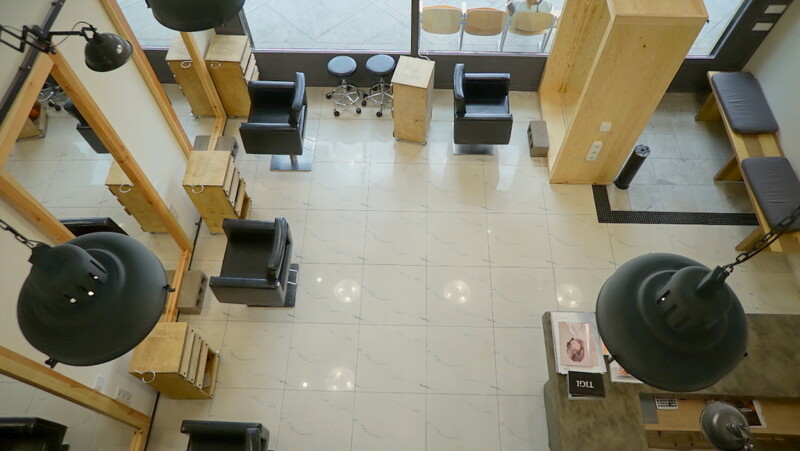 MARAMAX Group opened the first two salons of its new series in the past year. 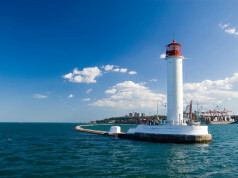 Over the past twelve months, these new venues have quickly established themselves as a bright and popular phenomenon in the Ukrainian beauty industry. 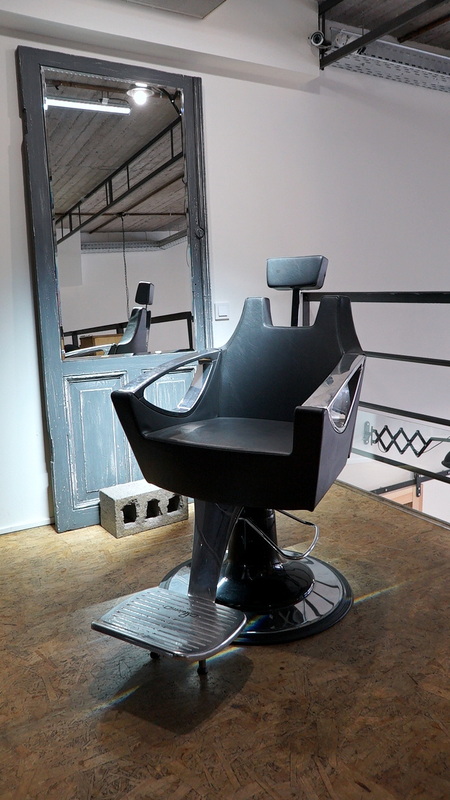 The first MARA salon opened in 2015 at the historically important Hretka Square location. 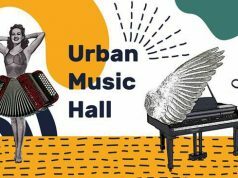 Within days, clients had fallen in love with the new venue. The interior of the salon is reminiscent of a duplex studio loft, combining massive wooden-framed mirrors with a concrete reception area based on the designs of architect Olga Fedina. The salon features luxurious and comfortable chairs designed to provide maximum coziness for clients enjoying pedicures. Tables featuring original elements from Zinger sewing machines add to the eclectic ambience. Meanwhile, the location of the salon provides panoramic views of magnificent Hretska Square. 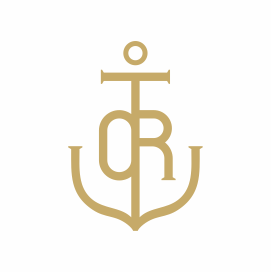 The magic of the venue is also down to the MARA team, handpicked by MARAMAX GROUP founder and owner Maryna Kanikovska. “My staff of hairdressers, manicurists, and administrators all seem to love the MARA brand just as much as me. The mood they bring to their work and the professionalism they possess translates into masterpieces of hairstyling and beauty. Our goal is to help our clients look fabulous and I am happy to say we are meeting this challenge,” says Ms. Kanikovska. 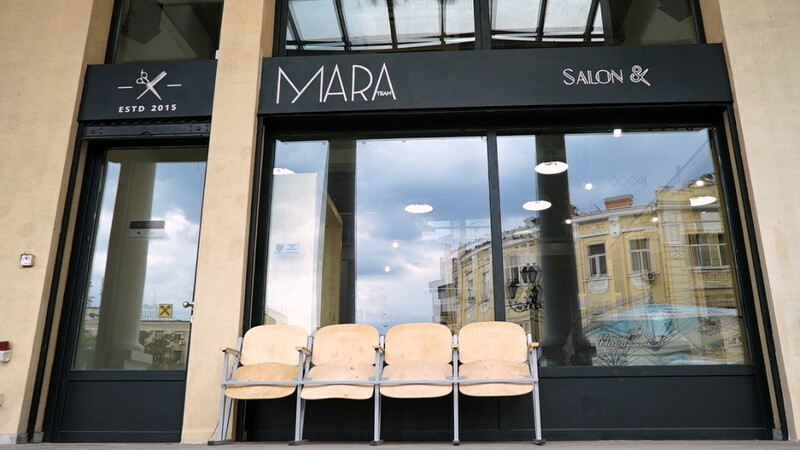 Summer 2015 saw the opening of the second MARA beauty salon in Odessa. 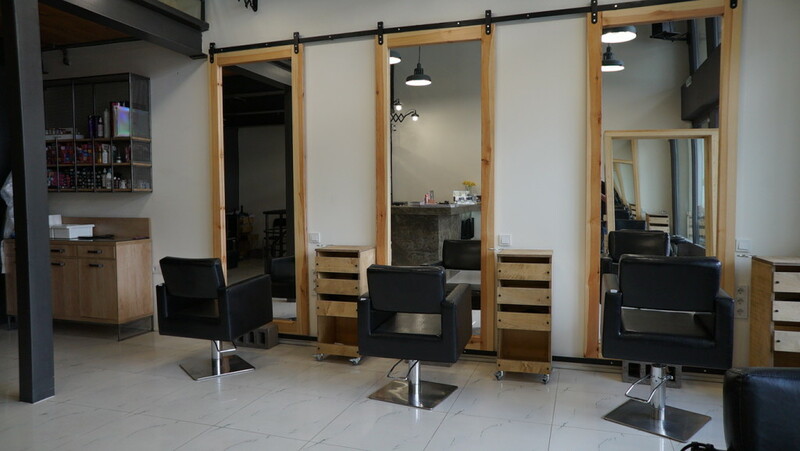 This second salon was also located at a prestigious Odessa address – Arkadiyska Avenue close to the city’s beach resort district. Since the arrival of this second salon, everyone travelling to the beach has been able to glance into the cool interiors of this beauty oasis, or to drop in for a range of procedures and services. 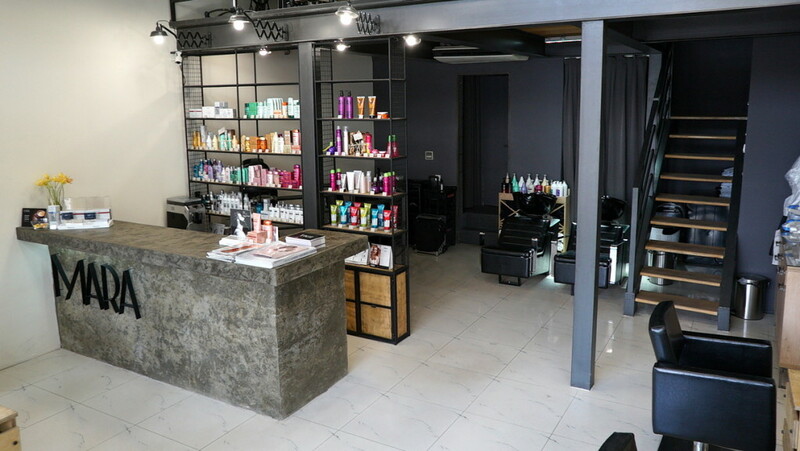 Additionally, clients of this MARA salon can also explore the unique menu of the salon’s café, which has made spending time at the salon even more pleasurable and rewarding. 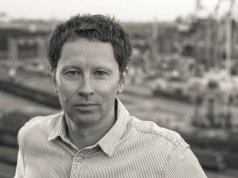 In 2016, the MARAMAX GROUP plans to develop even more ideas and do everything to please our new clients and new friends. We welcome all Odessa residents and guests of the city to enjoy our MARA Concept Beauty Salons.